Royale Frames is a Mumbai based production house providing professional photography and videography services. Our approach is elegant, classy, minimalist and original. 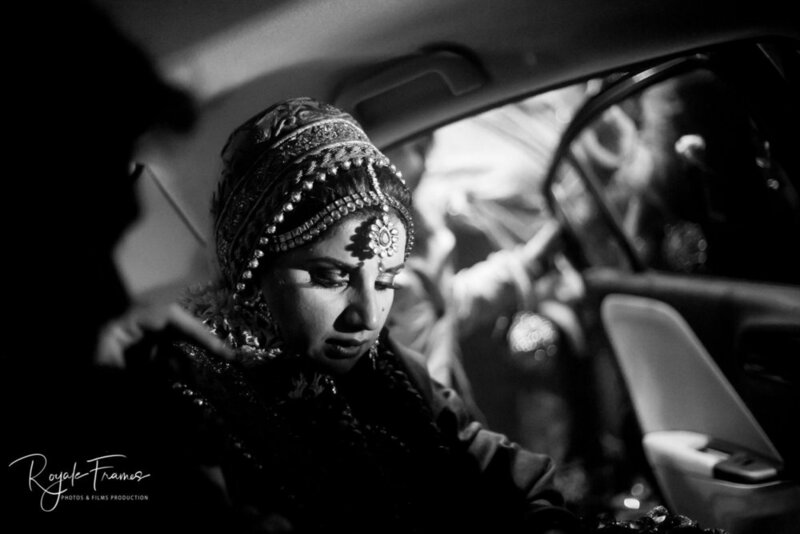 Mumbai based wedding photographers & Cinematic Film makers, capturing your Larger than life Stories. "Anant Singh, Royale Frames is a gem of a person, he is cheerful, companionable & crazy about his talent which can clearly be seen his pictures. We met him 4 years ago in my wedding & now he is our ONLY choice as a photographer in any pre-wedding, wedding, baby shoot etc. He is not just a photographer to us he is like a family friend now and I hope this bond between him & my family continues to grow. Anant's pictures tell you about his talent as a photographer, every picture has a "wow" factor. 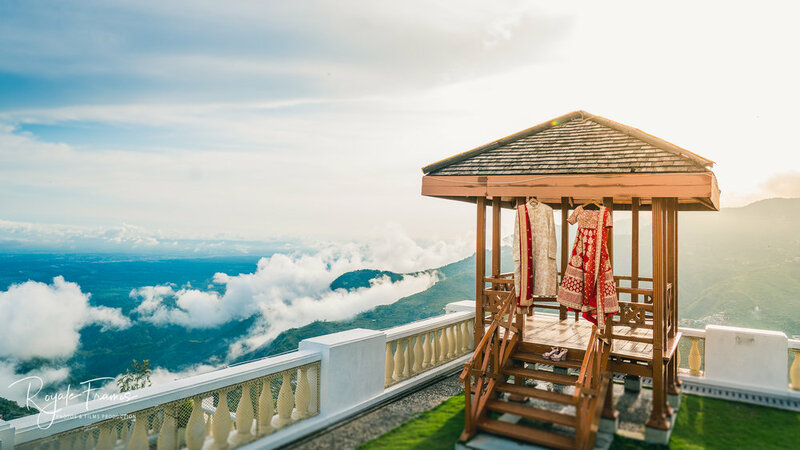 He has a great eye to capture the exact emotions and moments you want and we love his work. His balance of talent, creative expression, professionalism and positive attitude makes him an absolute delight to work with. His team is very friendly, they are known for clicking pictures in invisible mode. 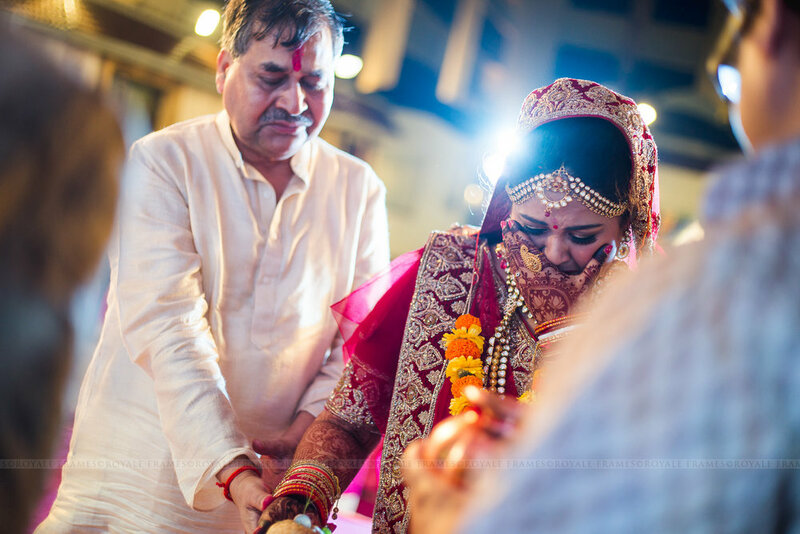 :-P Tip : "Aankhein bandh kar ke book karlo"
"Anant and his team did an awesome job making my mehandi and wedding pictures memorable, glamorous and so much more than what I had ever expected. 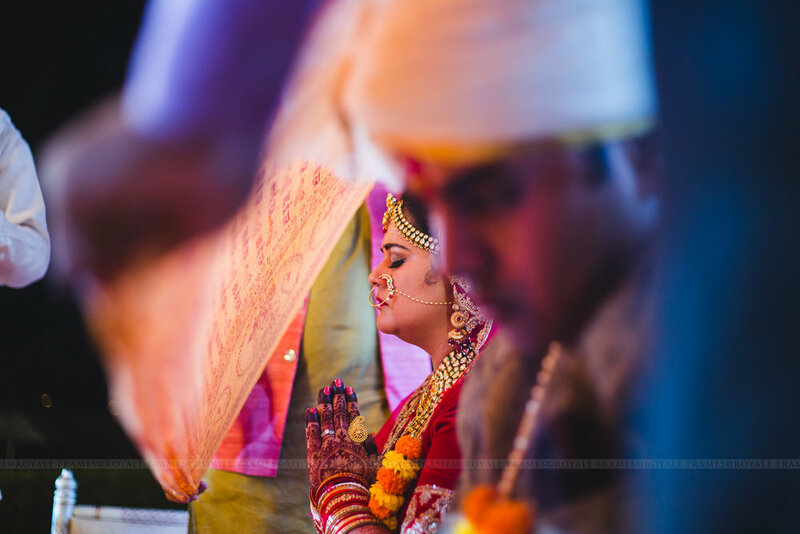 Despite being camera shy, Anant did a fabulous job making Ingrid and me feel comfortable, and in that made the pictures look so much more beautiful. It was like he understood our style sensibilities and expectations, and instead of forcing us to look a certain way, he shot the best pictures without ever being in our face. That also means no awkward photos of you or your guests eating or doing things that they would like to do in private. In all we received 1000+ photos from Anant, and each of them has some magic. From color composition, focus and timing, each photo beats the other. Perhaps it is because of that reason, I still haven't been able to select my top 100/500 that I could print. Our friends and relatives loved all the photos, and my job so far has been to send them along to Anant."